Attention "Fresh Prince of Bel-Air" fans: all your hopes and dreams can come true! Karyn Parsons, who played Hilary Banks on the iconic 1990s TV show that starred Will Smith, has started a Kickstarter campaign for her organization, Sweet Blackberry, and it's nothing else if not tempting. Parsons’ motivation is the Janet Collins Story, and her organization's mission is "to bring little- known stories of African-American achievement to kids." 'The Fresh Prince of Bel-Air' Cast: Where Are They Now? Collins, who died in 2003, was the first black prima ballerina and first African-American soloist to perform at the Metropolitan Opera in New York. Parsons, 47, is looking for $75,000 to make a 20-minute animated film about Collins to be narrated by comedian-actor Chris Rock. Here's the kicker: the perks are impressive. For $200, you get a voicemail message recorded by Geoffrey the Butler (Joseph Marcell) from the show. For $250, you get a voicemail message from Jada Pinkett Smith, Will Smith’s wife, or Carlton Banks, who was played by Actor Alfonso Ribeiro. 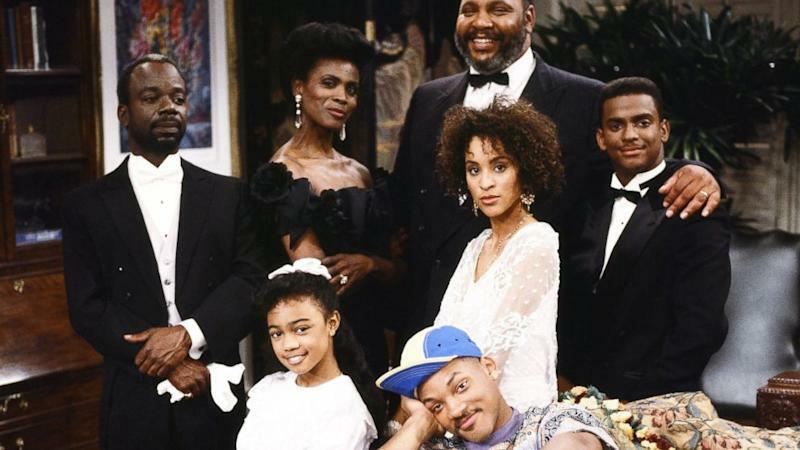 For $500, you get to watch old "Fresh Prince" episodes with the cast. "Vote on favorite episode of the Fresh Prince and GET TWO TICKETS to attend a screening plus Q&A with at least THREE members of the Fresh Prince" cast members, according to Kickstarter. For $2,500, you get to go shopping with Parsons and Tatyana Ali, who played Ashley Banks. Don't faint. And you can thank us later.